Hey everyone! 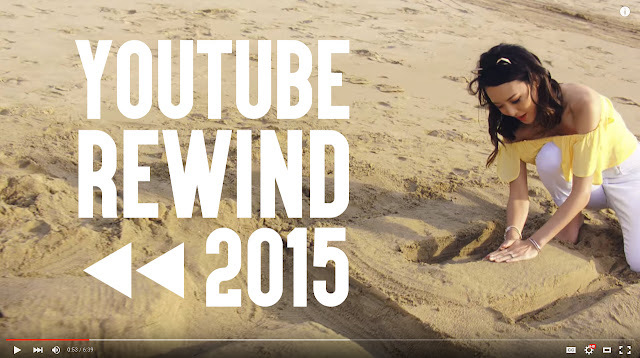 I finally get to share a crazy exciting project I recently worked on: Youtube Rewind 2015! 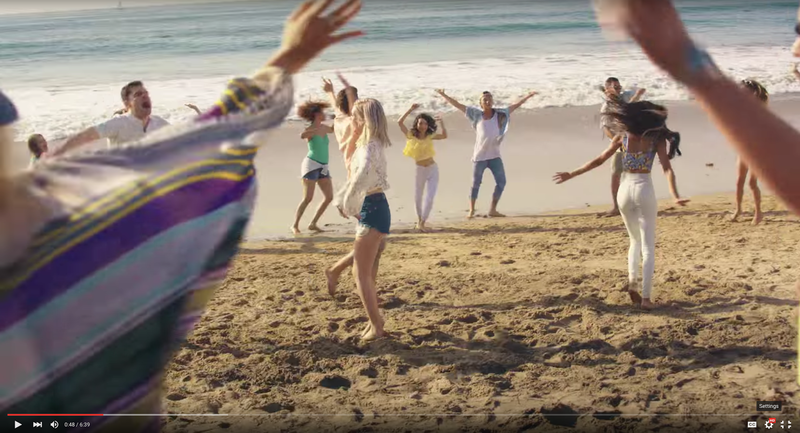 If you haven't heard of it before, every year Youtube puts together an epic video recapping and mixing all of the top viral videos, songs, and content creators for the year. This morning when the video went up, it already had 4 million views within the first 15 minutes so it's only right to respect that it's made to be huge from the start! I nearly couldn't believe it when I got the e-mail asking me to participate a couple months ago and of course, I was even more excited to see the final product launch from its crazy worldwide filming schedule nearly 3 weeks long. I wanted to share with you the easter eggs behind the scenes as well as my contribution! One my personal highlights from this part was that it was taught to us by Hok from Quest Crew and So You Think You Can Dance (one of my absolute favorite shows!) I'm know a couple members of Quest but this was my first time meeting Hok in person so that was fun times. We both had a moment of Ehhhh is this our first time meeting? I feel like we already knew each other? So that ended up being serendipitous and such a nice surprise! "Llanfairpwllgwyngyllgogerychwyrndrobwllllantysiliogogogoch" and the guy in the front is being super lazy and napping while I'm at the back diligently finishing the words with craft precision. One of the craziest things was seeing the camera guys and the super professional setup they had to film. My dad got to come along on shoot day and asked the steadycam operator how much his equipment weighed and he said it was 30 lbs just for the camera and another 50 lbs for the steadycam body gear. To get this sand sculpture shot he had to run down the sandy beach with a team 3 other guys managing lighting and visuals while wearing 80 lbs of gear! All in all it was a huge, unforgettable experience that I'm so proud that I got to be a part of. Seriously, I never thought I would be sitting here being able to say this right now but this was a fantastic reminder of just how grateful I am for everything that has happened in 2015. It's all thanks to you guys and this crazy path that God set me on. Thank you, thank you, thank you! 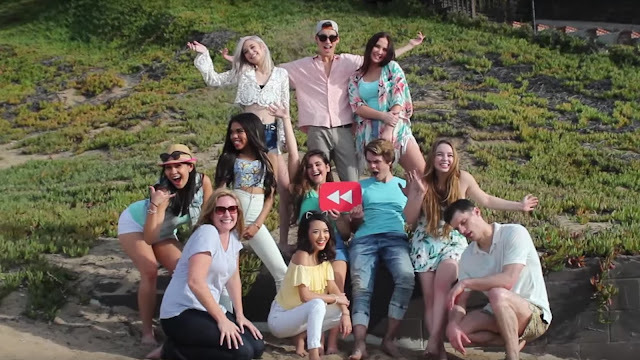 Love the YT rewind videos! Looks so fun! This is too cool, and so epic that you were able to be a part of it! Hi Jen, can you suggest some mascaras that would work great for women 50+ with thinner eyelashes, that is WATERPROOF for everyday beauty? I live in a very sporty place, skiing, running etc etc. I need some great mascara that I can put on, and my lashes look great no matter what I'm doing. Can you help? You're so incredible and the video is so funny. It's a great way to say goodbye to 2015 and remember the experience in the past year. Lorena Chavez : Does you provide fashion related service ? Lorena Chavez : Thank you writer for share this post. Does you provide fashion related service?